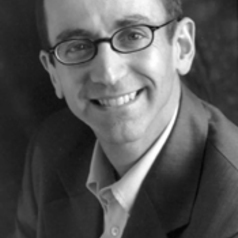 Nicholas Mirzoeff is Professor of Media, Culture and Communication at New York University. He is Deputy Director of the International Association of Visual Culture. In 2013 his book "The Right to Look: A Counterhistory of Visuality" won the Anne Friedberg Prize for Innovative Scholarship from the Society of Cinema and Media Studies. His book "How To See The World" was published in the UK this June by Pelican Books. New Scientist magazine described it as "dizzying and delightful." It will be published in the United States by Basic Books in April 2016. A frequent blogger, he lives in New York City.